So it's almost a new year and I'm ready to get my behind back into gear with working out on a regular basis and getting into much better shape. 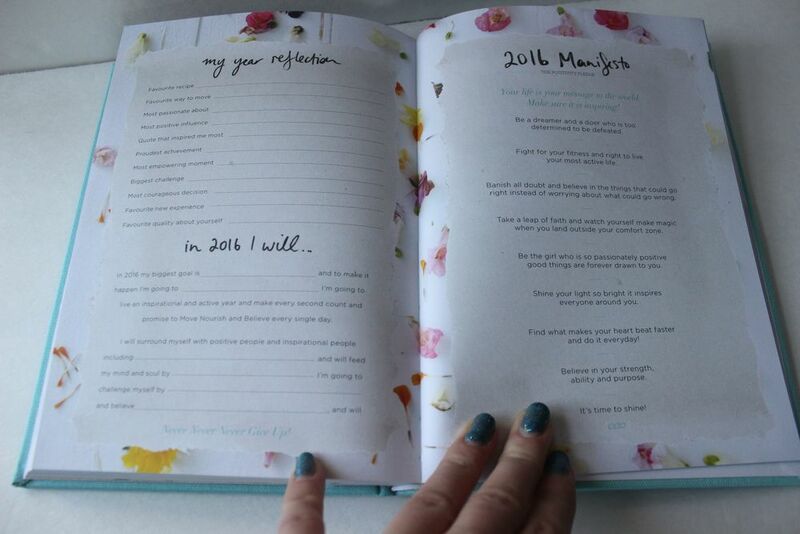 I've already started so that when the new year is here I have my motivation and it's ready to push me through. No new plan is complete without the ideal must-have list. So here are my 5 must have holiday items from Lorna Jane. 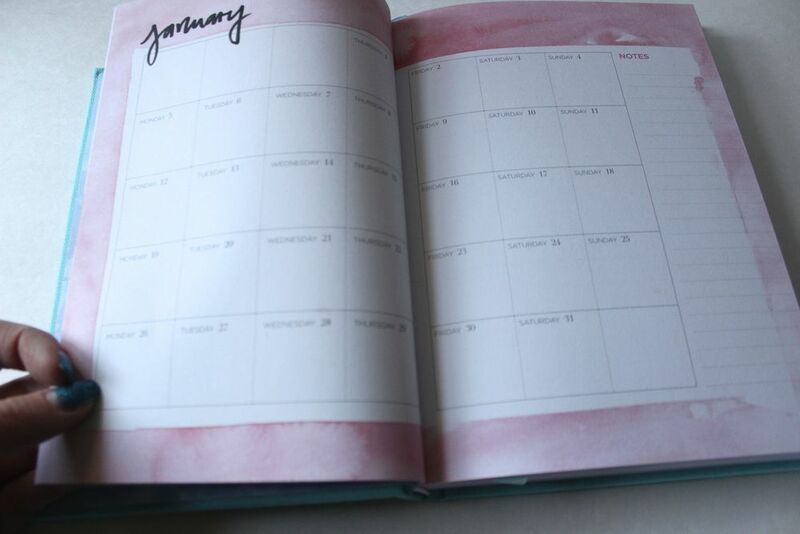 This diary is so cool because it has monthly calendars, weekly calendars, motivational quotes, and space for planning out what motivates you. It even has workout tips. The fact that from this, I learned about the Move Nourish Believe website is a gift in itself. It's full of amazing articles. One of my favorite articles is No Excuses: 5 Ways to Fit Exercise into Your Busy Day. It's just what I needed to find some good ways to workout between my busy work schedule, personal life, and down time. I also discovered the Burpee Challenge from this article. 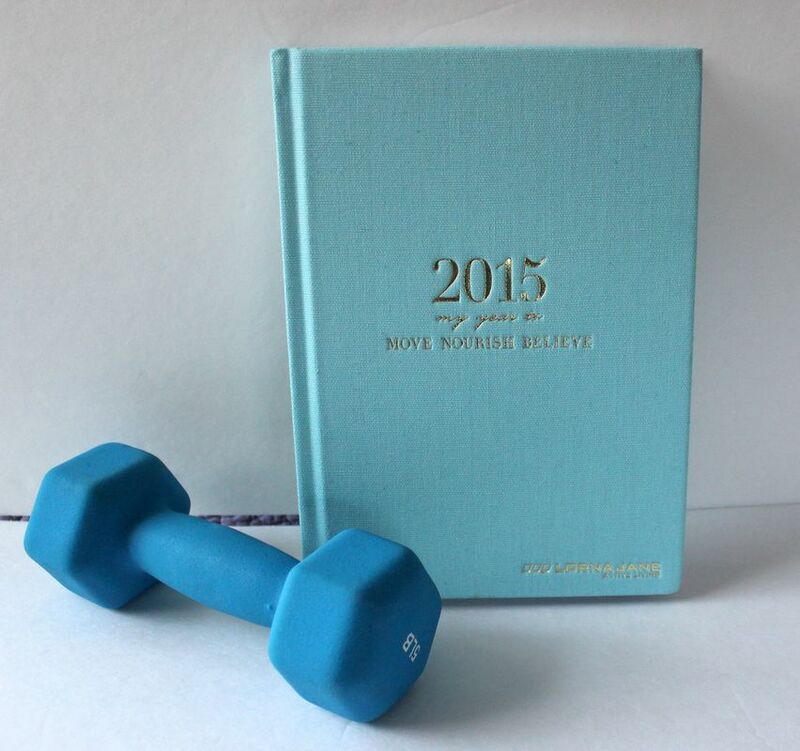 Another article I loved was 2014 Fitness Trends to Shake Up Your Workout. I love new moves to try out so that I don't get bored with the same old routine. This tank is amazing because it has an internal shelf bra with removable padding. it's super comfy and soft, does a great job of wicking away sweat, and it's very breathable. It has flattering panel lines that helps give me a slimming silhouette. It's very easy to move around in the Trapeze Excel Tank and it even has a concealed back zip pocket so I can stash my keys or cash! Lorna Jane has such a great fashion-forward look to their clothes that you can wear them even when you aren't working out. I love wearing this tank when I run around for errands like going to the supermarket. It's really fun to layer. The Pria Excel Zip Through Jacket is just what you need in the cooler weather so that you can have freedom to move while keeping the chilly air out. It's flattering for your body and has thumb holes in the sleeves! 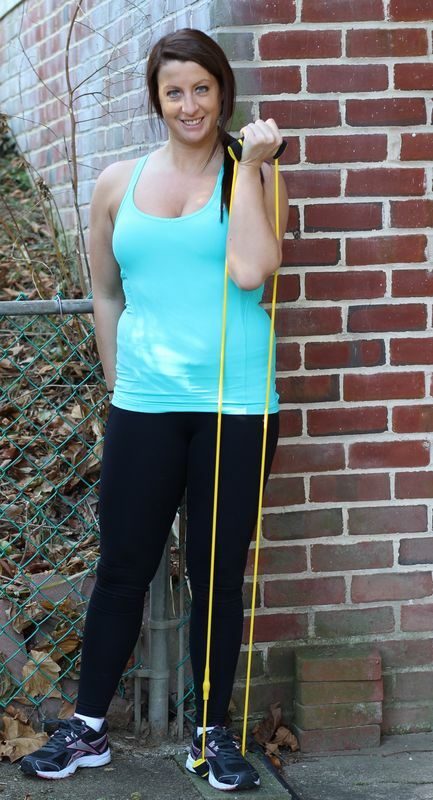 These tights are so versatile and are great for everyday wear or when you are ready for a workout. Made from a fabric that's shrink and fade resistant, they are breathable and have a really soft elastic waist that gives them a flattering fit. They are also easy to adjust with the internal draw string cord. And if these aren't your thing, Lorna Jane releases 70-100 new styles per month so there's always something new to catch your eye and keep you inspired to workout! 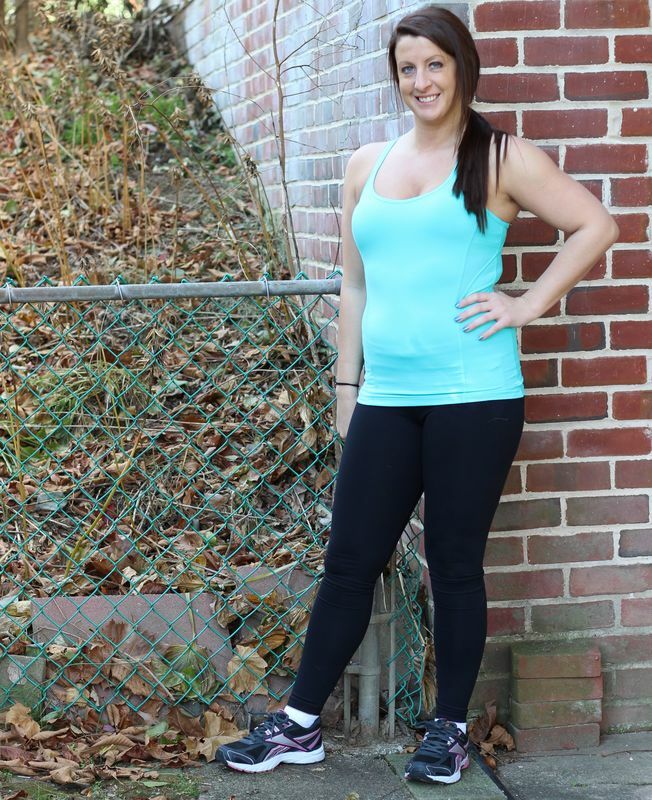 The Saige Sports Bra is a great example of a reliable sports bra! It absorbs sweat but keeps you comfortable and gives you freedom to be very active while getting the support you need. You can even wear this when you're lounging around and don't want to wear a standard bra.